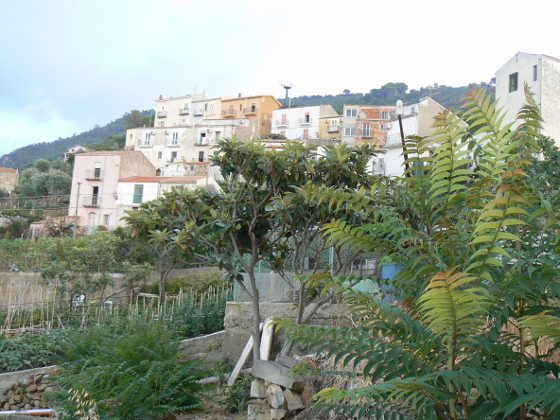 Your holiday home is just a few hundred meters away from Sant’Ambrogio a truly delightful and picturesque village. 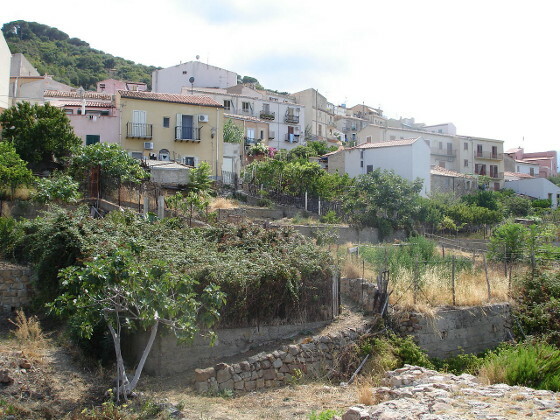 Don’t miss to stroll around its crooked little streets and the fantastic vistas of the gulf of Cefalù. On the small square – heart and centre of the village – is the church that gave the name to this community. The belvedere, facing west towards Cefalù offers extraordinary sunsets; the tiny streets and stairs present unusual and picturesque views of the sea. 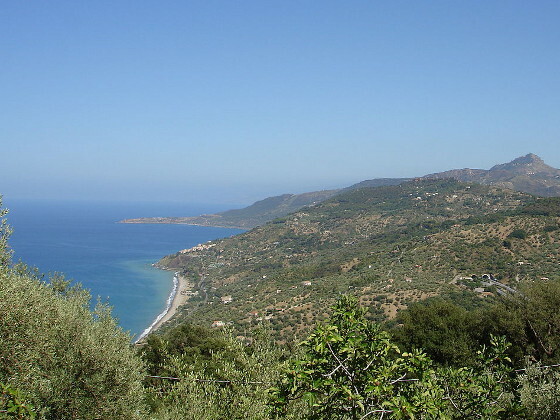 The surrounding area is also very beautiful, especially the district of Guarneri, easily reached going up a trail through olive groves and citrus orchards. Here you can immerse yourself in tranquillity, in the beauty of the landscape, and the variety of vegetation. There is also a small church, built about 100 years ago, where on September 8th is celebrated the Nativity of the Virgin. A small suggestion while visiting the lovely beach of Sant’Ambrogio: Once you get to the beach (there’s a private access by stairs from the residence Kefahelion) do not forget to visit La volpe in bikini, one of your local lidos. You’ll find umbrellas and easy chairs waiting for you and also a very good restaurant, pizzeria, and lounge bar to sip your aperitivo at sunset or for a quiet evening by the sea. Even if you’re choosing the free beach we believe La volpe deserves a visit.